Whilst Stelrad radiators are often associated with residential installations, increasingly they are being specified for commercial and public buildings where the quality of their manufacture and consequent longevity as part of an energy efficient heating system make huge sense. One major area where Stelrad radiators are making their mark is in educational buildings – schools, colleges and universities across the UK, where they work equally well with traditional boiler driven heating systems or modern renewable systems, ground source and air source heat pumps in particular. 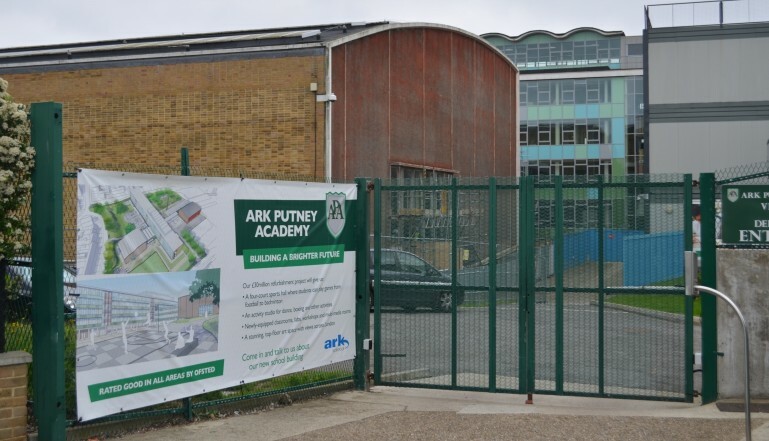 Putney Academy in south west London, is one of 31 academies owned and managed by ARK in the UK. The organisation took over the former Elliott School in 2012 and has set about improving the quality of the buildings and their surroundings in a big way, such that the main buildings have been totally refurbished with high quality, modern school facilities that will hugely benefit the pupils attending the academy. The work will be completed by the time staff and pupils return to school after the summer holidays. 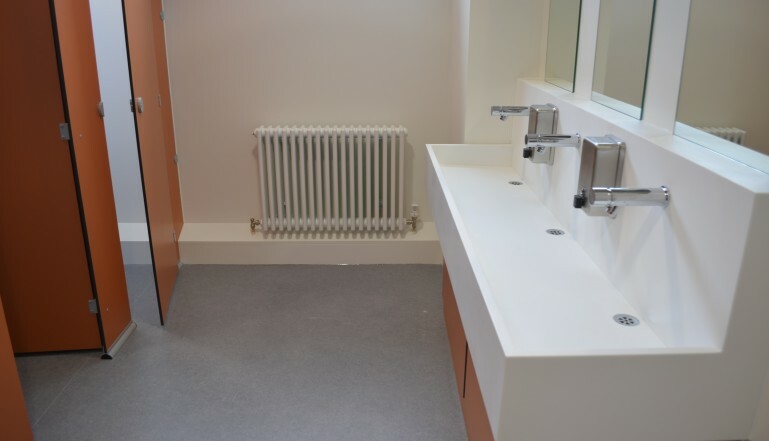 Part of the major refurbishment work at the academy has inevitably seen the provision of a brand new heating system to provide comfort and warmth in the colder months of the year. 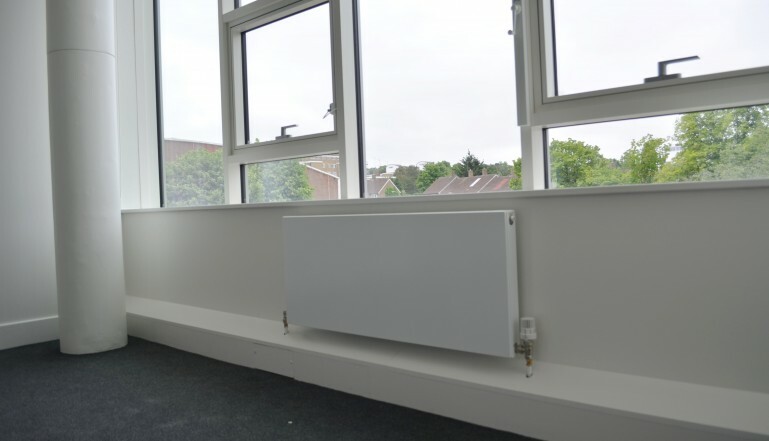 Both the UK’s leading low surface temperature range – perfect for a building with young people, offering safe heat from radiators where the surface temperature of the attractive casing never exceeds 43 degrees C – and a smaller number of Stelrad Planar designer, flat fronted radiators along with a selection of traditional Classic Column radiators were specified for the project. Full details of the wide range of radiators available from Stelrad can be found at stelrad.com.